WPC products is high density, good in shape keeping, no crack, fire-proof, long-timee using, good for cold and hot environment. 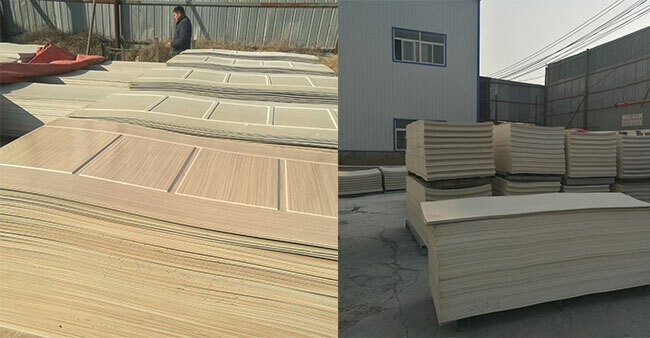 If you want to know more information about our waterproof wpc door skin model design ，please don't hesitate to contact us. Emily Chen is here for you!.